We take our position as thought leaders in the coworking industry seriously. 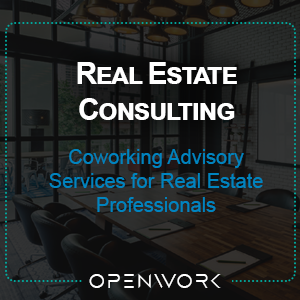 We have written several books and numerous articles and whitepapers that outline the application coworking in the corporate context. We also host and attend industry and learning events. How might coworking impact, (enhance or challenge) the work of HR professionals?